Dating someone in search of true love has its own importance and existence in our day today’s life but In this modern world,Technology has boosted dating to a new level by linking the persons in search of true love online via web so the users have unlimited options to choose from with almost no hassles at all.And this concept is becoming increasingly prevalent worldwide very popularly known as Online Dating via your android phone. 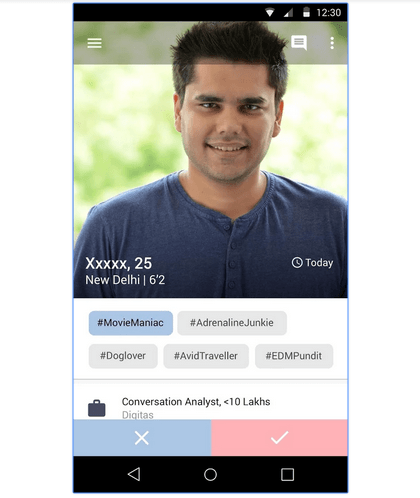 Here are best android dating apps on google play store which you can install on your phone and start searching a perfect date for you from that moment. If we gonna search about the dating apps on the internet, each and everytime, we will find TINDER as the utmost popular till now and it is booming in the market for more than 3 years.Tinder, according to its real meaning is seriously providing a platform for the two mutually interested users to set a fire,i.e. the fire of love between them.That’s why it has become so popular in a very few years. 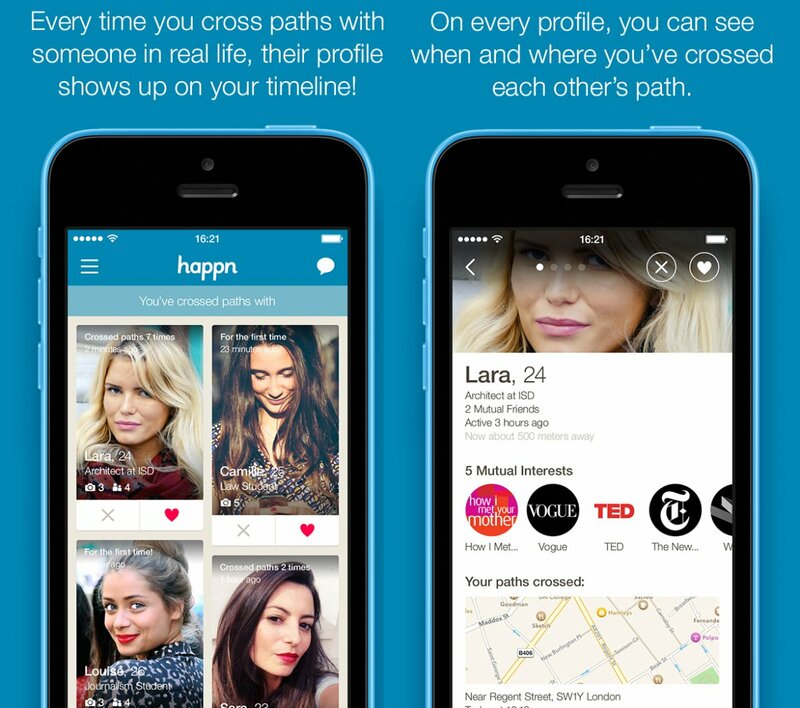 This dating app basically make connections through a search based on location.It allows the users to have a private chat with the people who share similar interests based on your likes on Facebook.The process starts with a Facebook login and Tinder will quickly upload your name along with your descriptive data and personal preferences such as age range, hobbies, interests,images and so forth and it will create its own profile. 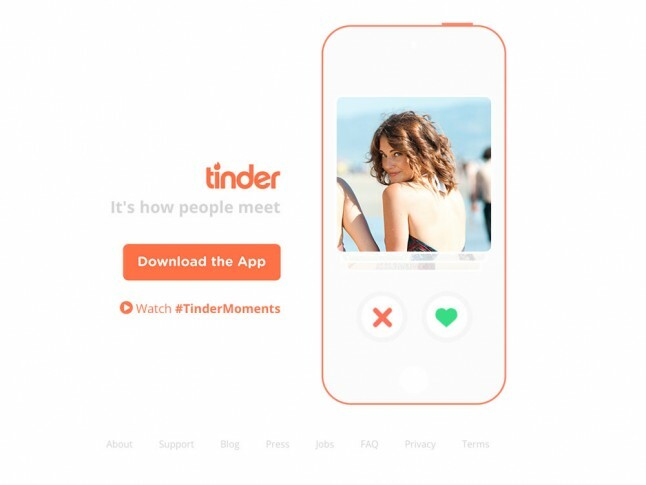 Now you get authorized to search the appropriate matches near you without revealing your name or identity.In this app,you are given an option to swipe.For example, if you swipe right,it means you are interested in the person you are viewing at that moment and if you swipe left, it means you have moved ahead for the better one rejecting that person.And if on the both sides, the users have swiped right, Tinder confirms it as a good match and the couple are able to chat within the app and if they feel comfortable, they are liable to send messages and further approach for a date.Seeing its popularity,Tinder limited the no. 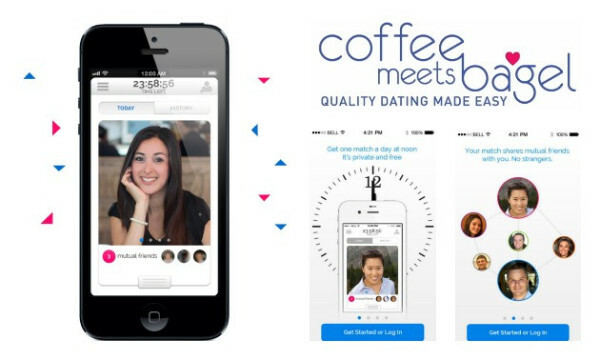 of users in march 2015 and introduced an age based pricing format according to which the users aged between 18-28 would pay$9.99 per month and the users above 28 would pay $19.99 per month.That,s why people started finding alternatives to Tinder. 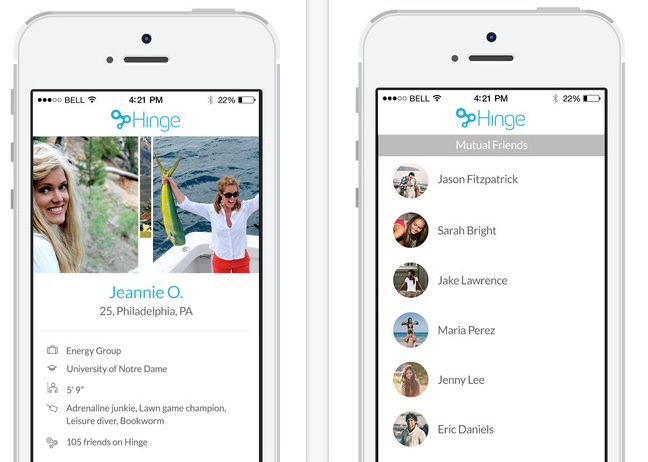 Love seekers who are actually fade up of using Tinder or any other dating apps, they can go for HINGE without messing with the annoyed curators.Hinge give options to their users to link up with each other through a series of chain process involving their friends, mutual friends and friends of third party via user’s facebook account.In this app,it’s not compulsory to chat within the app, rather you can make connections through a no. of mutual friends.This is so called a trusted app for trusted people as according to a recent summary, it is found that HINGE has introduced a new feature which informs users whether the person which has been chosen for a prospective date is already in a relationship or not.It actually publishes the details from their Facebook based information so the users can get to know about their previous love affairs.This has led a number of fake users to deactivate their accounts. Like father like son, this proverb is very much suitable to the dating app Happn and Tinder.In short, we can say that Like Tinder like Happn as Happn works very much similar to Tinder.There are a lot of common things between these two such as it is a location based app which shows up users within 250 meters from you.On every profile, you can see the number of times you have actually encountered a particular person.Also, you can see the time and place of your last encounter.And if you show keen interest in him or her, you can click the heart button without letting them know.And if the same process undergoes on the other side and the user has also clicked the heart button for you,then only you both would be able to go for a private chat and finally could arrange a date. The most interesting feature of this app is that if you have liked the other user but if he has not liked you, he can never be able to know about your interest towards him.If you don’t like a person, he will never be able to send you any message as well. 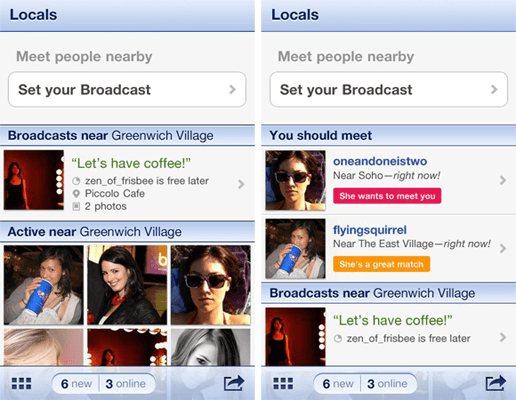 Like Tinder, OkCupid hav also the same destination to make attachments between the right persons but Unlike Tinder, it is a free dating app which provides more connecting options.Also, it’s easy to see when someone was last active on the service.The most interesting features of this app is that it can circulate your date suggestions as well as can rotate the other people’s profiles.Ockupid provides both options for people looking for casual flings as well as more serious relationships.Here, matches are ranked according to compatibility and could be contacted further through messaging.It’s website is so good that it has made a huge number of users in a very short span. But some story has a bad part too as Ockupid is being disliked by some of the users because they think that there is no privacy in this app since you can message anyone.And also,there is some weird system of showing matches every time which is irritating.Well, nothing to worry about it,there are so many other options, search and run after it. Like others, TrulyMadly app also needs Facebook login.In this app, you can’t chat with the people you are interested in, not even see the profiles of other users that matches your criteria unless your profile is not verified.Nevertheless, certain matches are shown but you are not allowed to interact or view their details.This app basically works on the ground of age,height,eating habits, annual income and so on.you are given an option of Hide and Like the profiles so the users can opt the better one without messing with the annoying person.